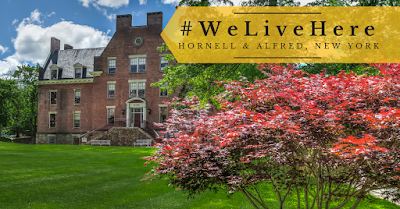 People love living in Hornell & Alfred thanks to their proximity to the Finger Lakes and educational institutions such as Alfred University and Alfred State... and it’s why We Live Here, too! 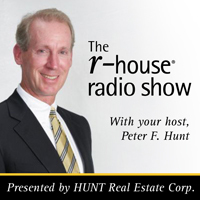 Since 1911, HUNT Real Estate has called New York home. 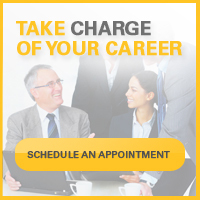 Remaining locally-owned for over 100 years means we know your neighborhood better than any other real estate firm. 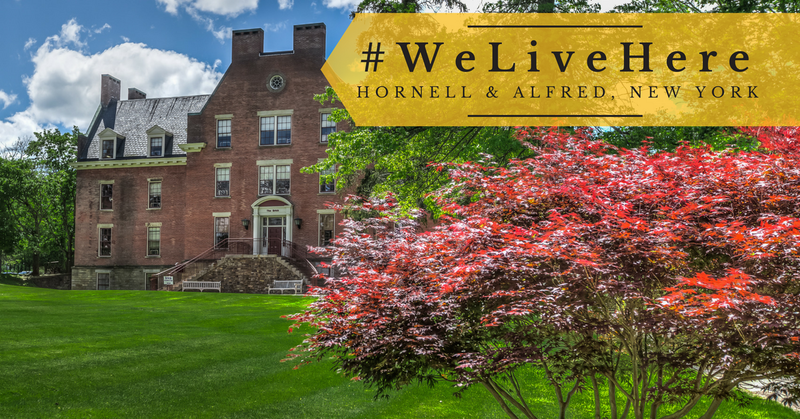 We invite you to watch our #WeLiveHere Hornell & Alfred video below and visit HUNTisHome.com, where you will be instantly connected to a wealth of community information, including local properties for sale, neighborhood market trends, school information, and even reviews of the best restaurants and services in town.